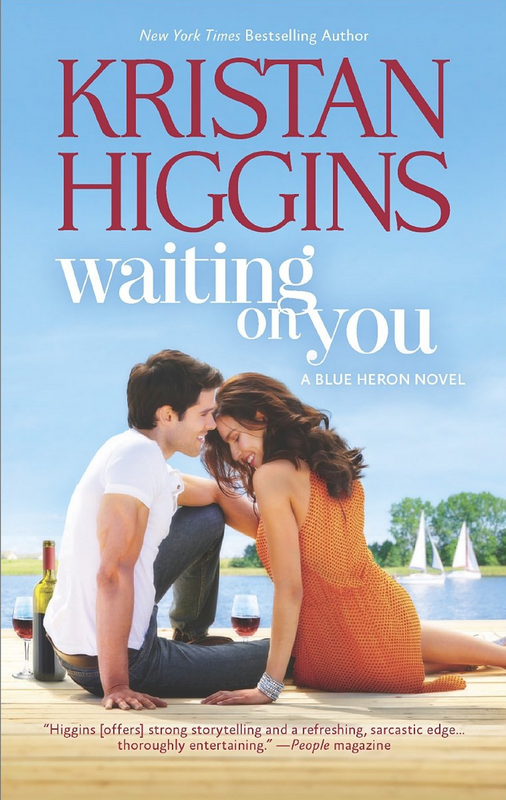 Kristan Higgins can do no wrong, in my book, when it comes to delivering good reads. Every story is realistic, fun, and gives you the happy ending one desires. 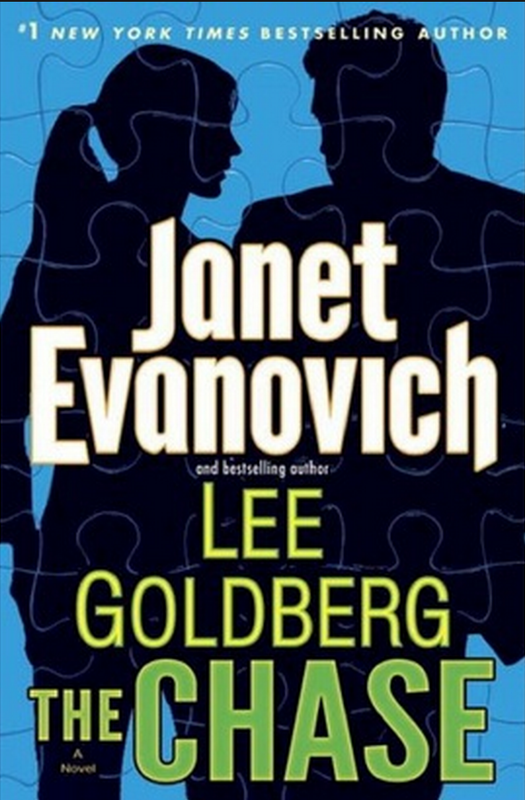 This is the second book in the new Janet Evanovich series. It's basically a similar premise to the USA T.V. series "White Collar." An FBI agent has been chasing a con man. She finally nabs him (in the first book) and he begins to secretly work for the FBI to take down other white collar criminals. It's a fun weekend read! I honestly don't know what my problem is because I know so many people who love David Sedaris. This is my second book of his that I've read, and the humor just isn't reaching me. 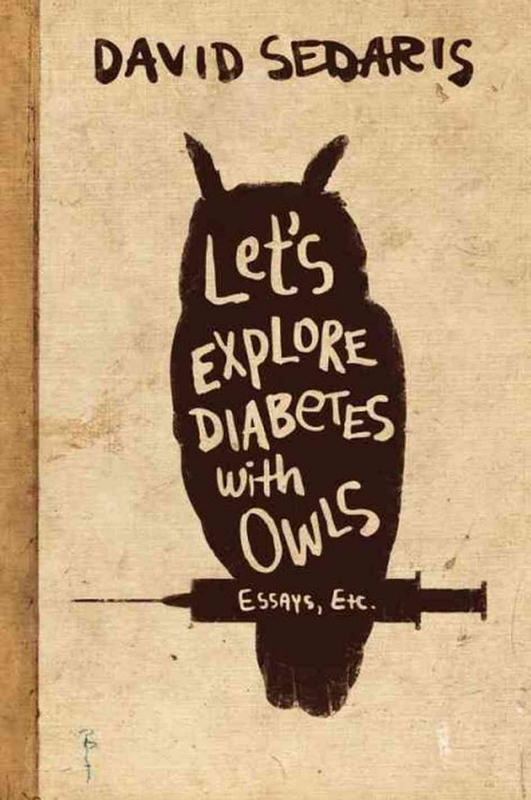 I wouldn't say to not read the book, necessarily, because others love it and Sedaris' other books. It's just not enough for me to try again with a third book. When I was in England in January, I saw this book all over the shelves of book retailers. I had not read a mystery in awhile, so I picked it up. The first chapter sets you up with a current day courtroom scene. 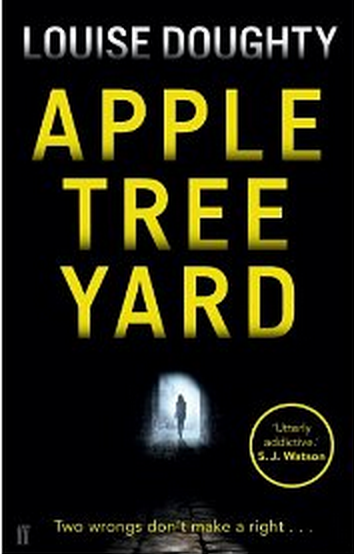 When the book moves into the chronological back story, it is sadly a one way trip to boredom-ville!